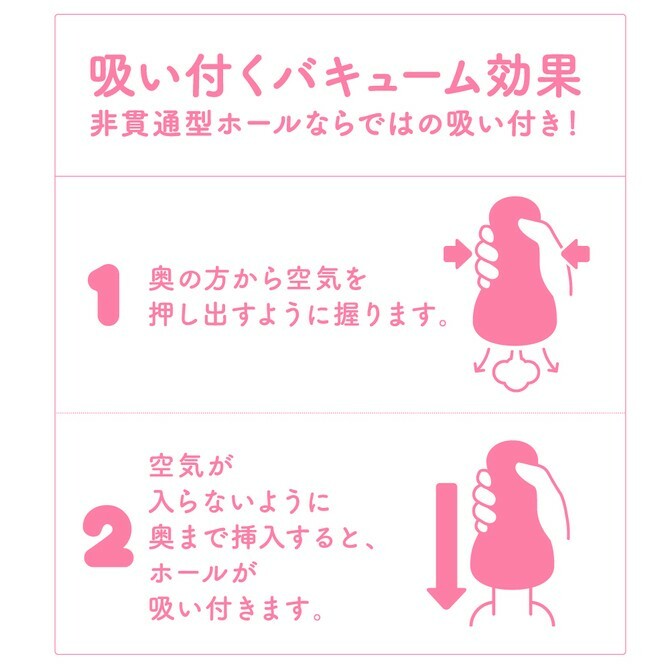 Building on the big success of the original Puni Virgin Mini onahole, the good people from G-Project have listened to their fans and created a soft version, the Puni Virgin Mini Soft onahole. Offering the same great stimulation with a much softer material. 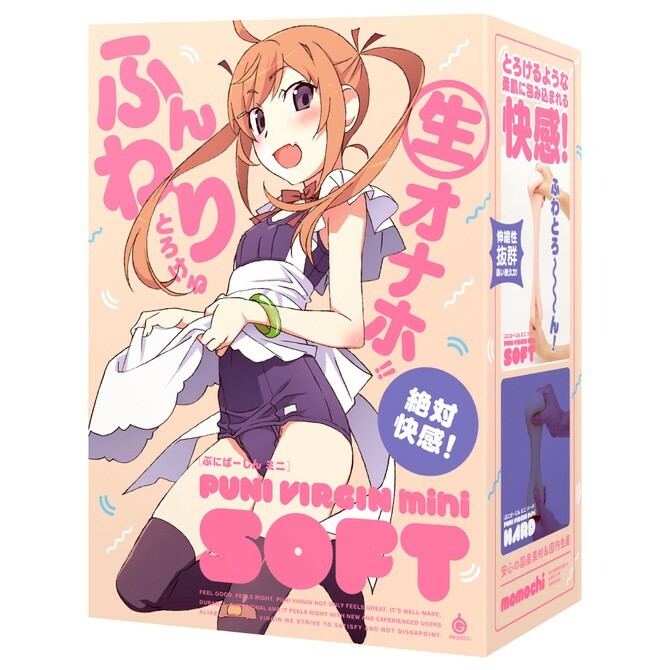 Made with their original momochi material, the Puni Virgin Mini Soft onahole is silky smooth, soft and extremely stretchable. The inside still offers the great intense Virgin experience of the original though. 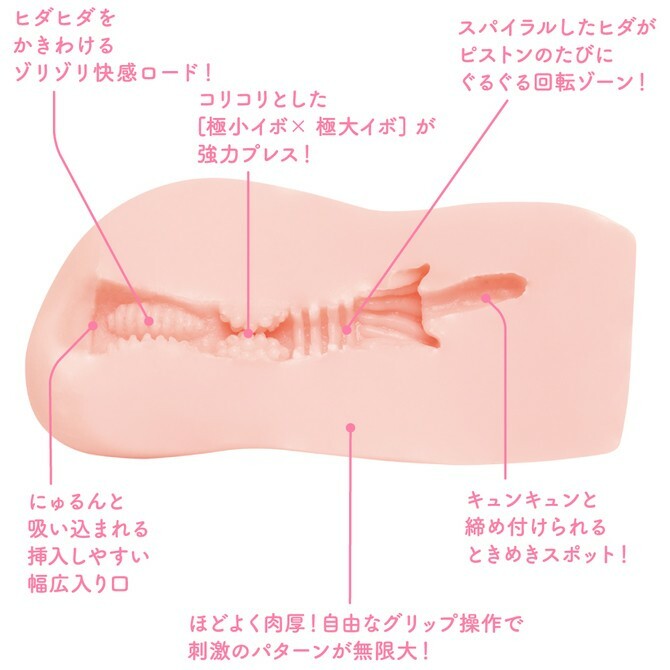 Squeeze the Puni Virgin Mini Soft onahole while in use to adjust the tightness and the vacuum to your needs. Comes with a little pouch and a little pack of lotion. It's a bit too soft for me, but if you're into edging sessions or wanting to go slow, this is for you. It's a bit short but if you're an average 5 inches, you'll be fine with this. If you haven't tried a 'soft' version onahole, this is a great place to start. As you might have read from other reviews scattered online, you'll want to go more slowly and delicately than you might otherwise with a normal onahole. The main advantage of the Mini Soft here is the suction effect. This needs to be experienced to be understood fully. Lotion used: Onatsuyu. I'm detracting 1 star from quality, because after roughly one month, there is visible erosion on the entrance's surface (minor). Do you know Fuwa Cyun? 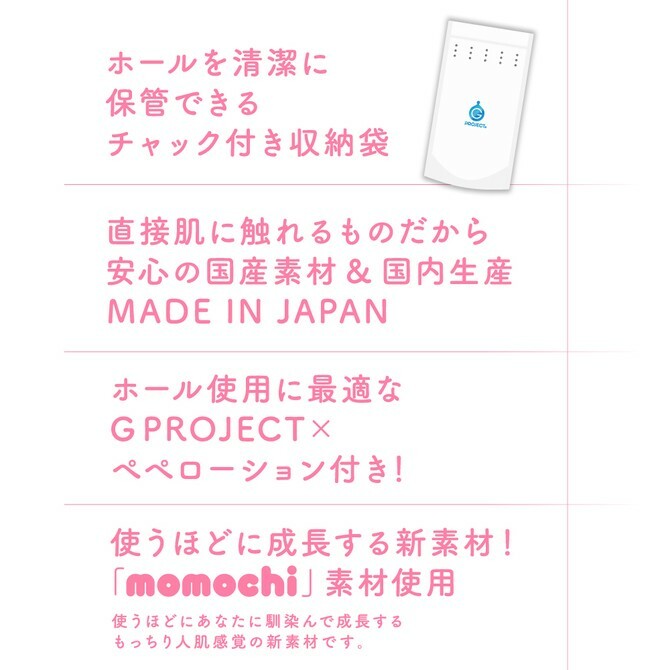 G project? Pink part? Or uh, either of the dignity of meiki upper or lower? If you do, this is exactly how it feels like. Some like it some don't. However this one, I can't recommend because it's simply too soft and small to even slide up n down. Fuwa cyun has the blue part so it's still okay and the dignity meikis are at least big. This one was probably just made for the sake of being soft. Look elsewhere boys. Still, Momochi material is great. Just don't get the soft ver.